Home | Posts tagged "baby"
Navigate to the Boden refer a friend page. You’ll find various methods by which you can share your invite. Either fill out the email form (your email, their email and a personal message). Or share direct onto Facebook and Twitter. Once your friend has signed up and placed their first order, you’ll receive your £15 voucher! Get hold of your friend’s unique referral invite. They can either email it to you or share it directly on Facebook and Twitter. 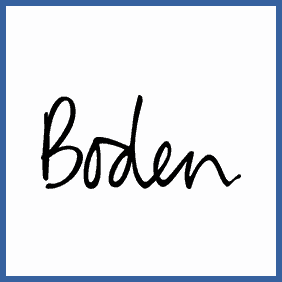 Navigate to the Boden site via the invite and sign up for a new account. Once you’re signed in, place your first order.